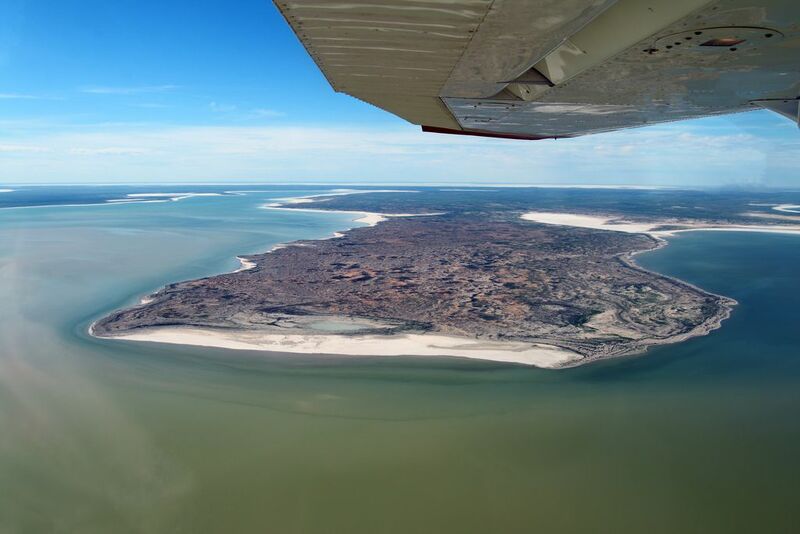 The Dallas News has featured an article on Kati Thanda-Lake Eyre, describing it as 'nature's watercolor masterpiece'. Freelance writer and photographer Marie Barbieri flew from Wilpena Pound Resort to William Creek and wrote this entrhalling piece. Read the full article at the Dallas News website. Image credit: Walter Barbieri.